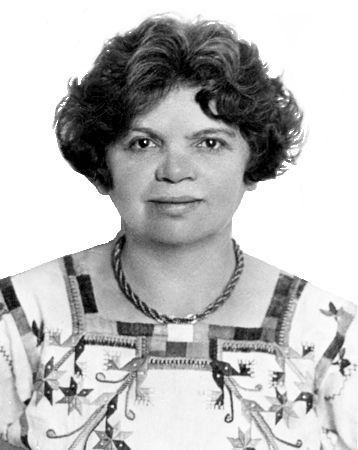 Information: Frances Toor (1890-1956), author of books and articles about Mexican and other folk dance customs. Festivals and Folkways of Italy. Toor, Frances. New York: Crown, n.d.
"El jarabe antiguo y moderno. The old and new jarabe," by Toor, Frances, in Mexican Folkways, 6:1 (1930), p. 26-37. (G398.305 M574 V.6 BEN). A Treasury of Mexican Folkways. The customs, myths, folklore, traditions, beliefs, fiestas, dances, and songs of the Mexican people. Toor, Frances. Illustrated with 10 color plates, 100 drawings by Carlos Merida, and 170 photographs. 1947, 570 p. (G398.305 M574 BEN; G398 T619T UGL).